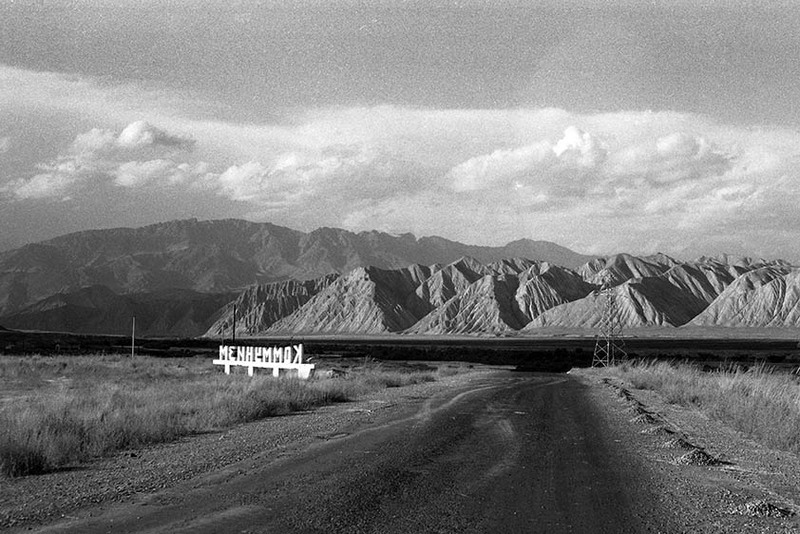 Tra i maggiori esponenti dell’arte dell’Asia Centrale, il fotografo kirghiso Alimjan Jorobaev apre la nuova stagione espositiva della Laura Bulian Gallery, con la sua prima personale italiana. Già presente alla Biennale di Istanbul del 2009 e a molte altre esposizioni internazionali, Alimjan Jorobaev (classe 1962) arriva in Italia con una mostra dal titolo Miraggi del Comunismo, curata da Marco Scotini. 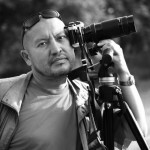 La fotografia di Jorobaev, dalla caduta del Socialismo in poi, raccoglie segni e tracce di storie contaminate, mixando sopravvivenze arcaiche con conflitti del presente, resti del comunismo con forme di neonazionalismo, ritorno delle identità religiose con nuove modalità di sopravvivenza. Questo atlante dell’incongruo che Jorobaev colleziona e cattura, così come le narrative che ciascuna immagine fotografica riesce ad attivare, non sono altro che uno specchio fedele del passaggio dei tempi, dei continui mutamenti economico-politici nell’area centro asiatica. Si tratta, di fatto, del presente kirghiso: quello dove le più diverse forme di coesistenza sono diventate possibili. L’immagine di masse di uomini in preghiera rivolti verso la Mecca nella piazza centrale di Biskek, sotto la statua di Lenin ancora innalzata, così come il commercio illegale di sigarette West, prodotti alcolici e altra merce, sotto una vecchia jurta sono contraddizioni evidenti ma, allo stesso tempo, rappresentazioni potenti. 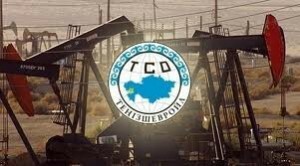 Kazakh President Nursultan Nazarbayev has held a meeting on the country’s oil and gas complex development, the presidential press-service said today. Prime Minister Serik Akhmetov, head of the presidential administration Karim Massimov, Deputy Prime Minister Kairat Kelimbetov, Chairman of the National Welfare Fund “Samruk-Kazyna” board Umirzak Shukeyev, Deputy Head of the Presidential Administration Bakhyt Sultanov, Minister of Oil and Gas Sayat Mynbayev, President of the National Oil and Gas Company “KazMunaiGas” Lazzat Kiinov and Chairman of the Kazakh National Economic Chamber “Atameken” Timur Kulibayev attended the meeting. “The course of fulfilling the President’s instructions to develop the country’s oil and gas complex and to make the concrete decisions on the current issues were considered during the meeting,” a statement said. 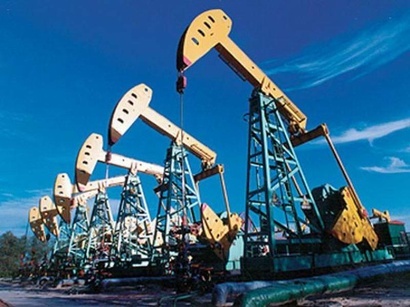 President Nazarbayev has ordered to consider the construction of a gas processing plant and a gas pipeline from the Karachaganak field to the central regions of the country, as well as the oil transportation from Russia and the load of the Pavlodar refinery. The Rompetrol Group is interested in the Turkish market and is exploring oil product distribution possibilities both in cities and rural areas, Rompetrol Senior Vice President Azamat Zhangulov told journalists on Wednesday. He said there is very strong competition in market of retail sales of oil products. 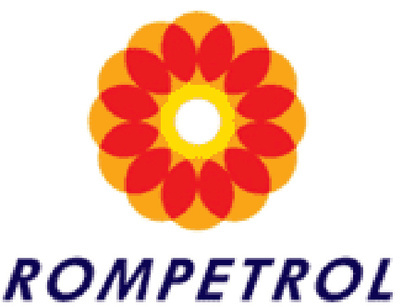 Today Rompetrol Turkey has been established and a strategy is being developing. Also the company is also in talks with several Turkish companies to join efforts to develop the business of distribution. 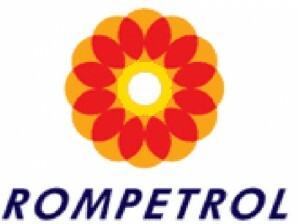 The Rompetrol Group is a 100-percent subsidiary of “KazMunaiGas”. 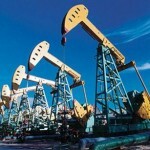 “Rompetrol” is a major oil and gas holding of Romania. It consists of three plants, as well as over a thousand gas stations in Romania, France, Spain, Moldova, Ukraine, Bulgaria and Georgia. 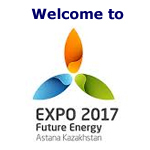 “KazMunaiGas” is Kazakhstan’s national operator for exploration, production, processing and transportation. 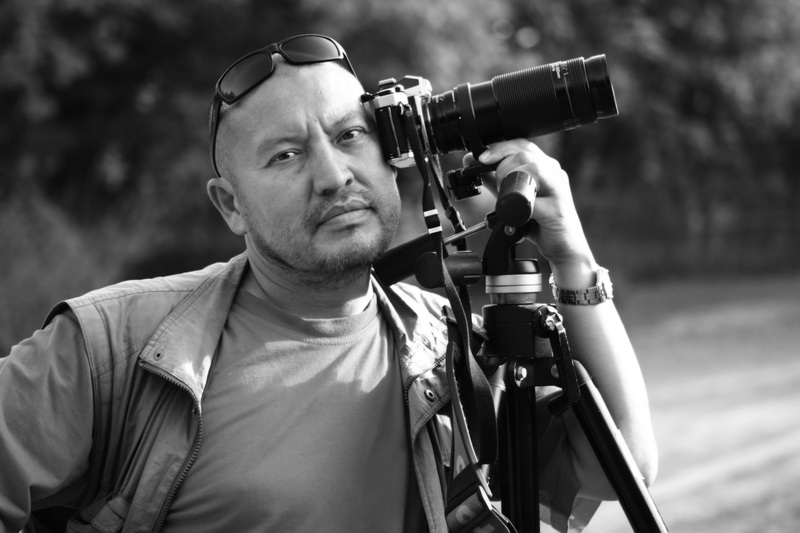 A 100-percent stake in “KazMunaiGas” is owned by Kazakh National Welfare Fund “Samruk-Kazyna”. 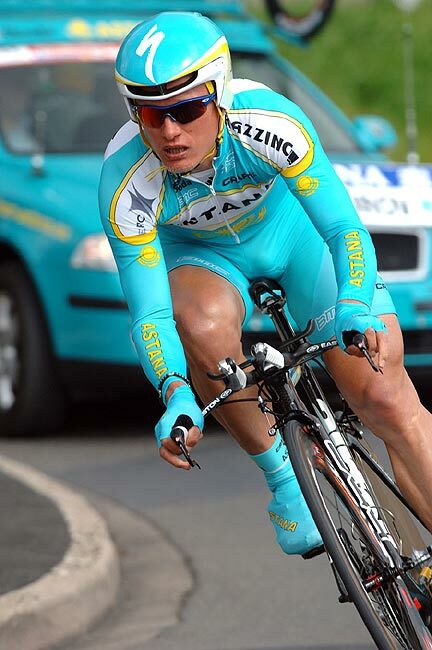 Vinokourov ha inoltre guidato una pedalata di migliaia di ciclisti amatori per le strade di Almaty. Kazakh President Nursultan Nazarbayev appointed Yerlan Idrisov as foreign minister, presidential press service reported on Friday. “To appoint Yerlan Idrisov as foreign minister of the Republic of Kazakhstan, dismissing him as ambassador of Kazakhstan to the United States,” the report says. 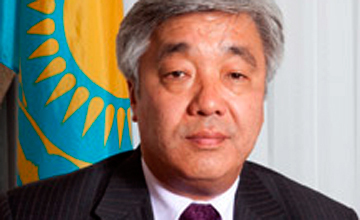 By another presidential decree, former Foreign Minister of Kazakhstan Yerzhan Kazykhanov was dismissed and appointed as presidential aide. 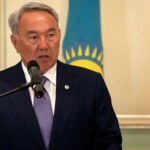 Kazakh President Nursultan Nazarbayev has instructed the Foreign Ministry to strengthen the country’s foreign, economic activities, the presidential press service said on Friday. 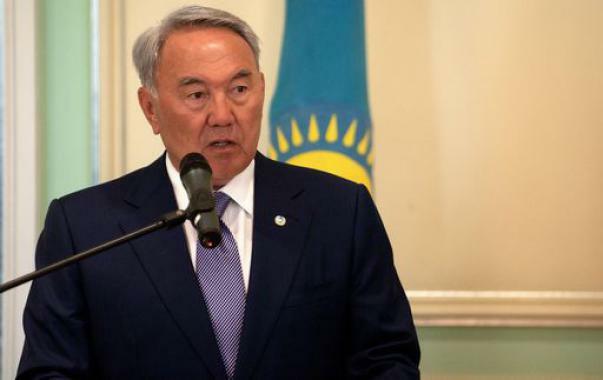 In particular, Nazarbayev has ordered the strengthening of the embassy’s activity in the countries having serious economic contacts and interests. Nazarbayev said that Kazakhstan’s activity in the Customs Union and Common Economic Space must be one of the priorities for the Foreign Ministry in the coming years. Former Deputy Prime Minister of Kazakhstan Serik Akhmetov will become the new Prime Minister of the country, presidential advisor Yermukhamet Yertysbaev said in an interview with Trend. “The issue over him has been resolved and in an hour or two his candidacy will be put forward to the Majlis, and I think the faction of the Nur Otan Party will support his candidacy. I think two other political parties will also support him, as Serik Akhmetov has great experience. 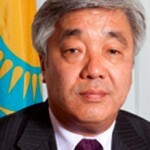 He was transport minister, headed the Karaganda region and was trained carefully for this position,”Yertysbaev said. According to Yertysbaev, Serik Akhmetov’s main task as the new prime minister will be an industrial and innovative programme. Earlier, Prime Minister Karim Masimov resigned and was accepted by the president. 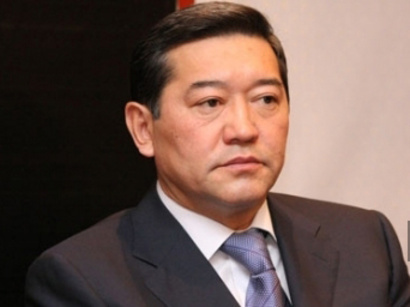 Yertysbaev also said that the president held a meeting with employees of the Ak Orda, during which he praised Karim Masimov’s work as prime minister. 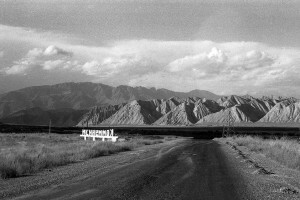 “The government when led by Masimov worked well. 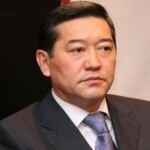 I strongly disagree with conclusions and statements of other experts that there was no innovation component in the activities of the government led by Karim Masimov,” Yertysbaev said. The first overhaul of the Second Generation Plant on “Tengiz” is completed, Thursday’s company report said. Tengizchevroil involved more than 6 thousand people, who worked a total 2.6 million man-hours. “We outdid all indicators in technical security and time adherence,” the construction manager Gary Ank said. “The local contractors have managed to successfully involve a huge number of workers, mostly local Kazakhs,” he said. 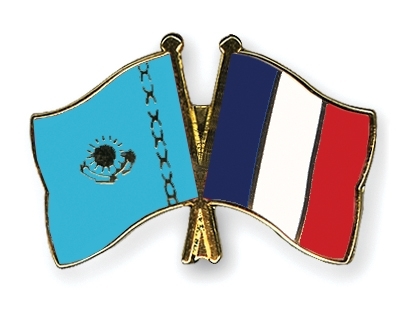 Kazakhstan and France have discussed the development of bilateral relations, the Senate of the Kazakh Parliament said on Friday. The importance of cooperation between two countries at the level of high representative bodies was stressed during Senate Committee Secretary on international relations, defence and security Adil Akhmetov’s meeting with director of the department on continental Europe under the French Foreign Ministry Eric Fournier. Fournier said that Kazakh president Nursultan Nazarbayev plans to visit France in late October. 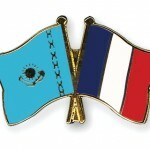 The visit will give an impetus to further strengthening of Kazakh -French strategic cooperation. A group on cooperation with French MPs operates in Senate of the Kazakh Parliament. 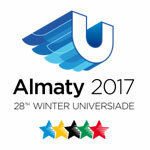 Akhmetov added that the potential of these groups has not been fully used. Kazakh and French MPs have great opportunities to exchange experience in legislation.